Whether you're a working professional or ready to commit to a full-time program, the Rutgers School of Public Health can help you strike a balance between learning, life and work. The school offers MPH, MS, DrPH and PhD degrees, as well as many dual degrees and certificate programs. The New Brunswick, Newark and Stratford campuses, as well as eight departments, offer extensive educational opportunities. 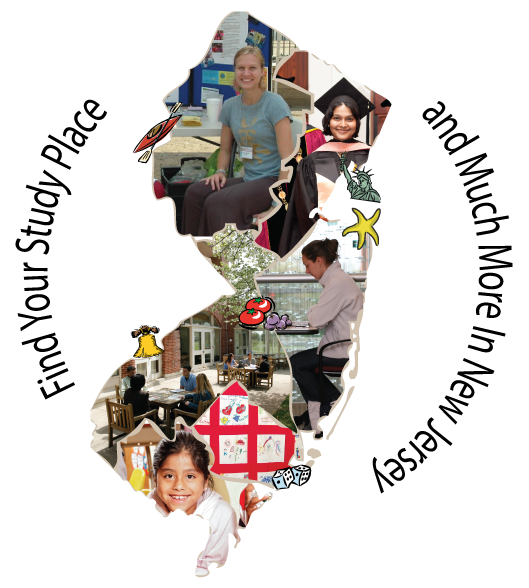 The school provides students with opportunities to participate in public health research and practice, and students may take advantage of the extensive resources of Rutgers, The State University of New Jersey. Students can also get involved in international health or community service projects, some of which are organized by the Student Government Association and V.O.I.C.E.S. (Volunteer Opportunities in Community Engaged Service), a student-run organization. So, make a difference by bringing your passion and enthusiasm for public health to Rutgers – strategically located at the center of the Northeast corridor.